Today is World Mental Health Day, it is a day for global mental health education, awareness, and advocacy against social stigma. 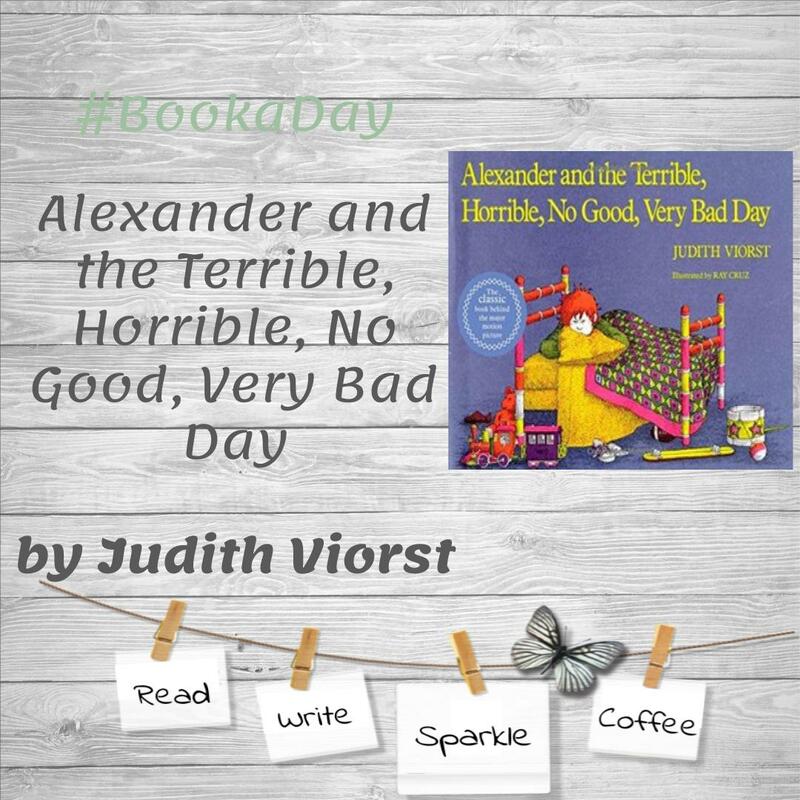 I am purposely reading Alexander and the Terrible, Horrible, No Good, Very Bad Day by Judith Viorst to remind myself and others that kids can have bad days too. 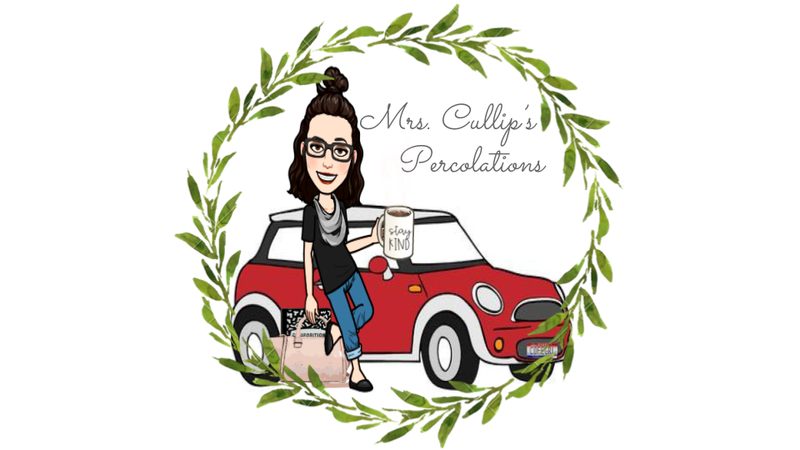 I think it is important to remember this when a child may be acting out of character to take a moment to encourage them or check in with them rather than start correcting their behavior or point out to them that they are being a grump or moody. Alexander is having a bad day, everything seems to go wrong. Throughout the day he tries to share his thoughts; however, no one seems to listen, which makes Alexander feel worse. In the end of the book and the end of the day, his mother finally listens and let's him know that some days are like that. This is very important to let kids know that what they are feeling is normal.